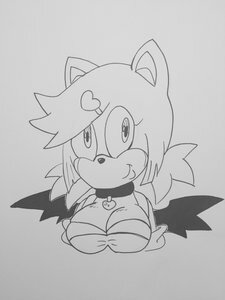 I have a new bby; ~ https://inkbunny.net/s/968868 ~ I love her so much. she's so cute and sweet. Cute Furry adopts - OPEN!